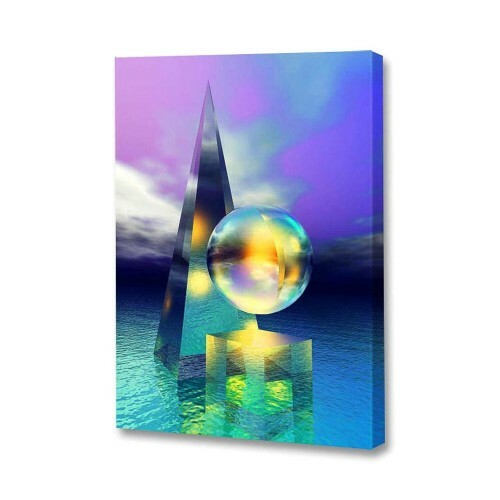 Abstract Surrealistic Artwork by Tampa Bay Artist, Scott J. Menaul. 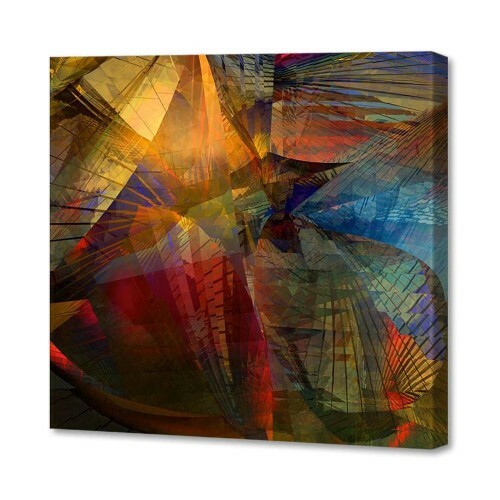 Using digital and mixed media techniques, Scott creates unique, colorful, innovative and mesmerizing abstract artwork for your home or workplace. 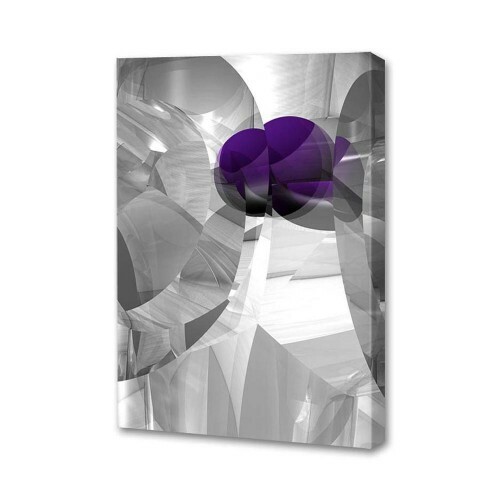 We invite you to look through the galleries to find which pieces will work best for you. 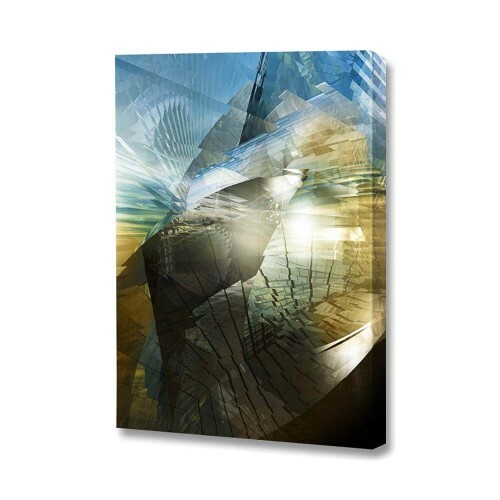 Email us a photo of your wall and we will digitally drop in your art selections right onto your own wall! 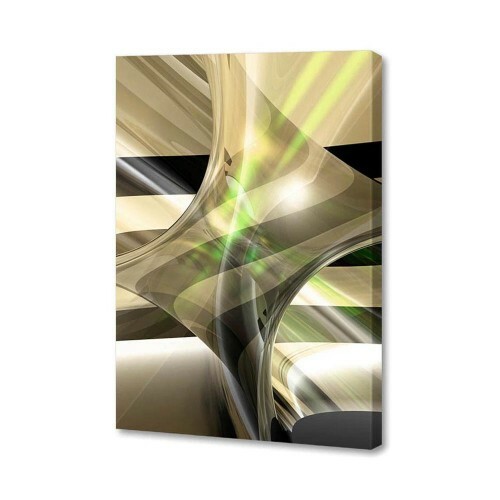 This way we can see how the piece will look in your home or workplace before placing your order. Menaul Fine Art Offers Custom Sizes and Custom Colors! 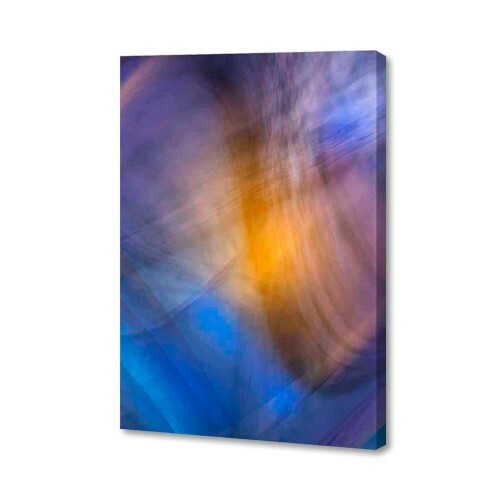 If the size is not right for your wall…no problem. If you see a vertical and you need a horizontal…no problem. 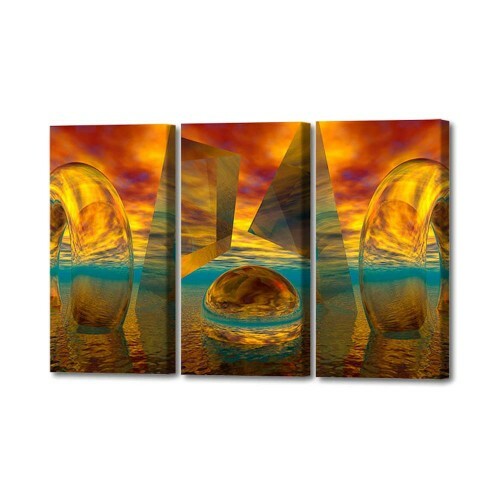 You love a piece but the colors aren’t quite right for your décor…no problem. 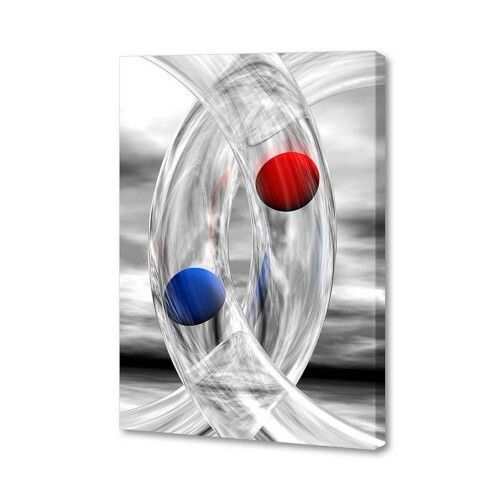 Scott can re-work any of his artwork to meet your specific needs. Problem solved! Call or email us with your requirements. We offer free consultations. Call 727-726-7411. New Podcast Released April 2017! 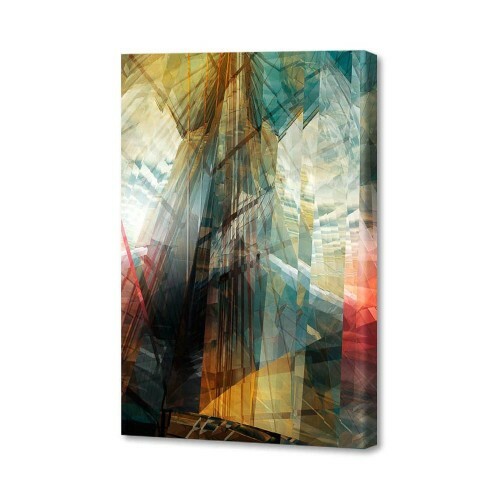 Can't find the right artwork for your home or office? 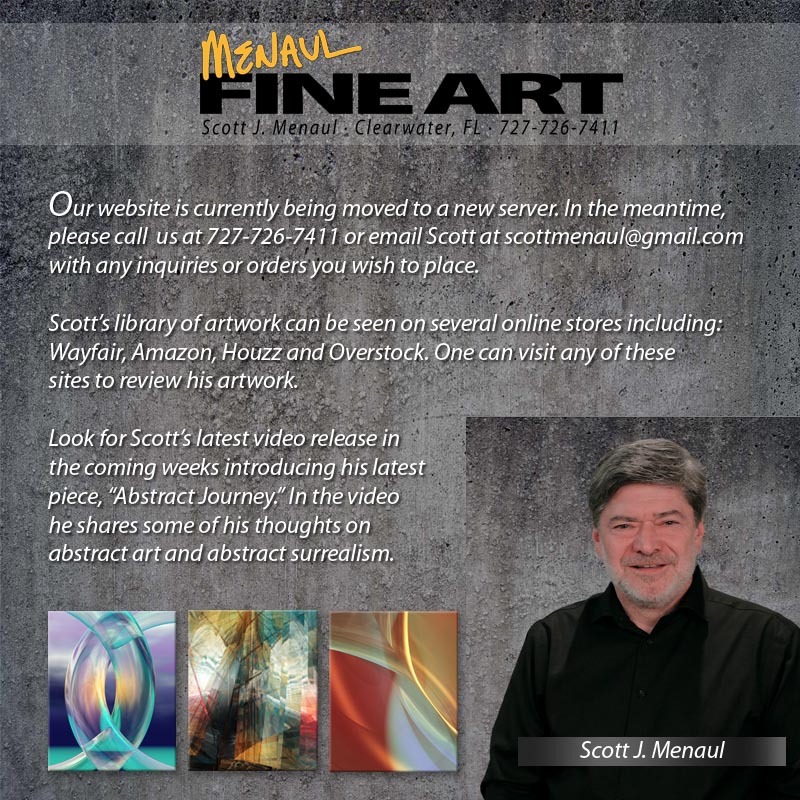 Scott gives you the education and tools to overcome the problems and barriers to finding the artwork to finish your decorating.